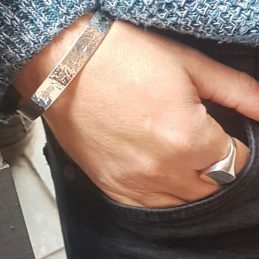 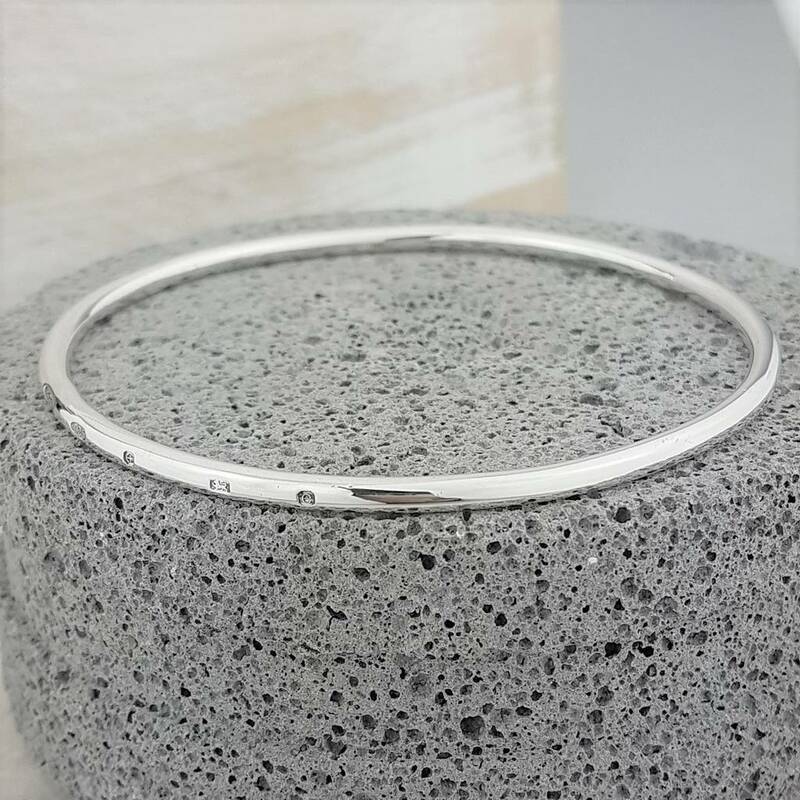 A Ladies Silver Bangle, the perfect silver bracelet for Valentine’s Day or from a doting parent to a daughter on any special occasion. 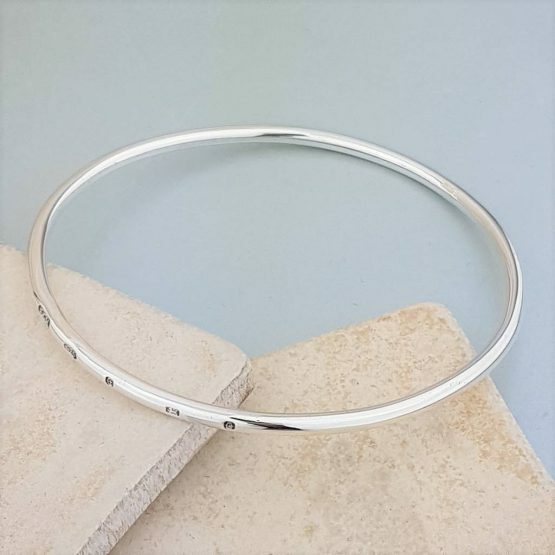 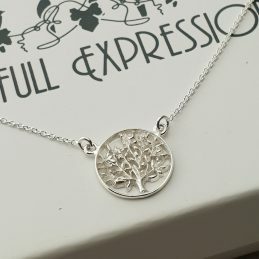 Artfull Expression presents this truly lovely little silver bangle as a perfect present for a young lady. 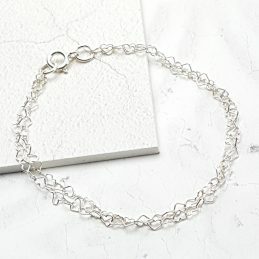 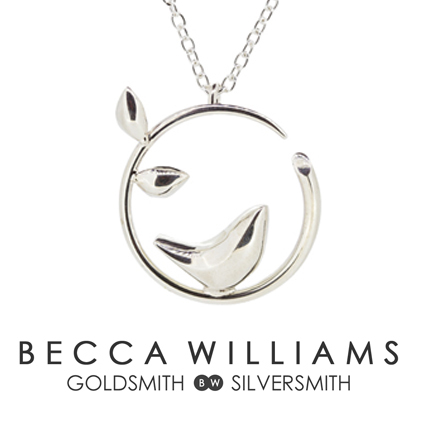 The perfect silver bracelet for Valentine’s Day or from a doting parent to a daughter on any special occasion. 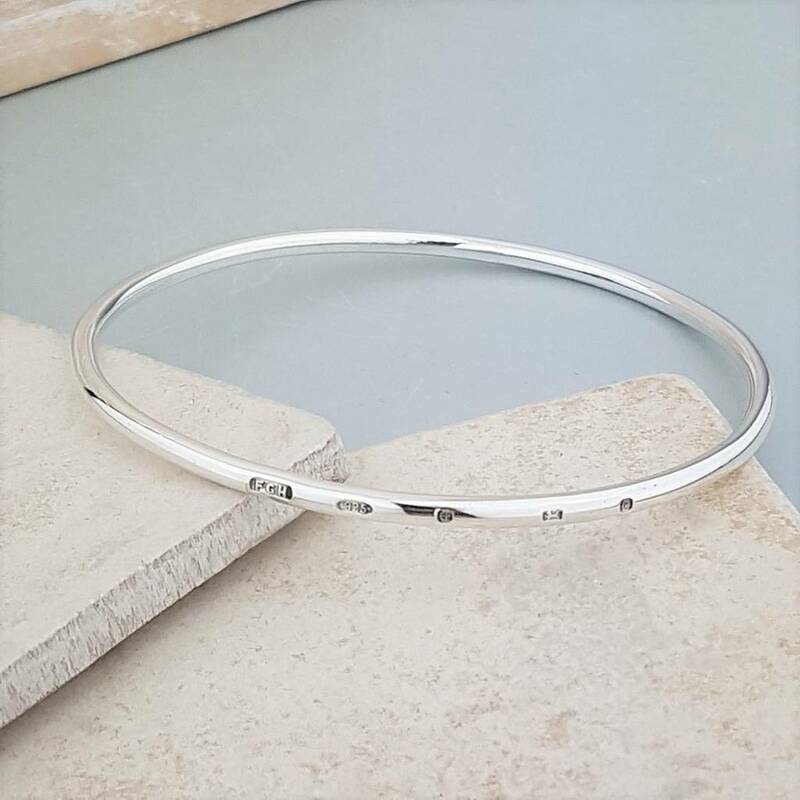 The Sterling Silver Bangle can be engraved with a personal message to transform it into a cherished gift for a lifetime of use. Each bangle is polished to a high shine. 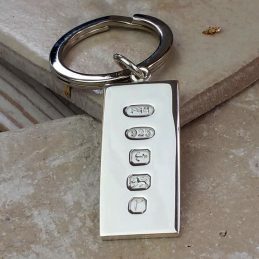 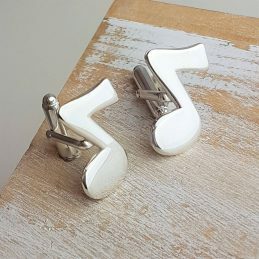 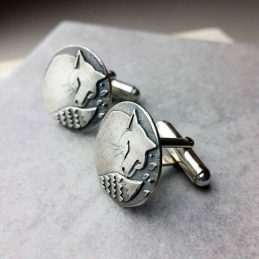 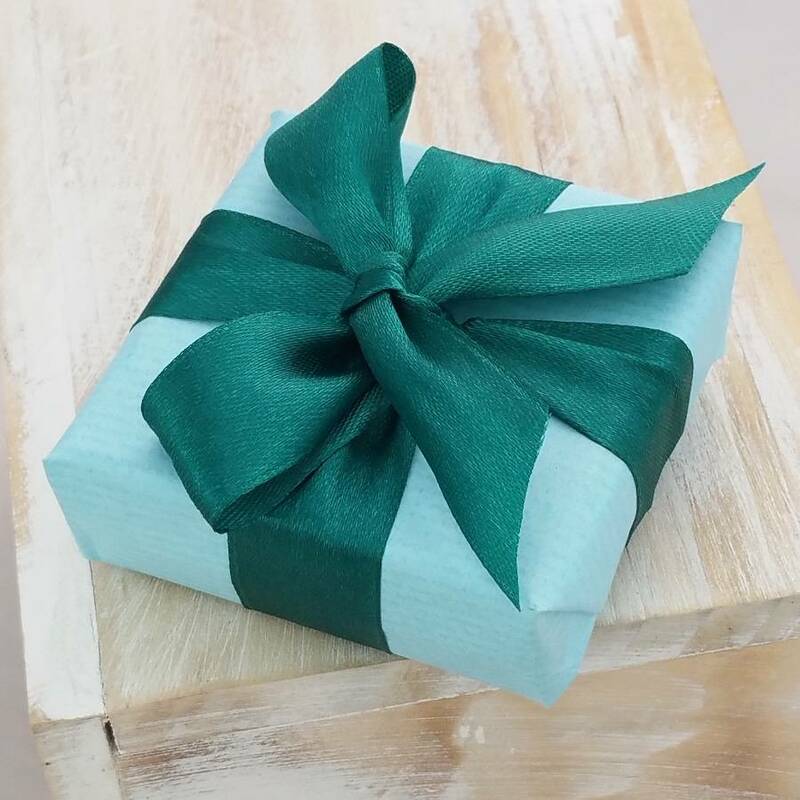 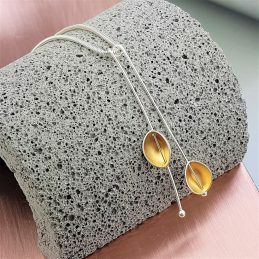 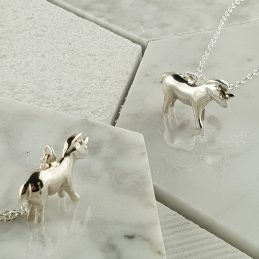 We are completely confident in the craftsmanship of our silver items and can say without doubt that they will last a lifetime and beyond with a little love and care. 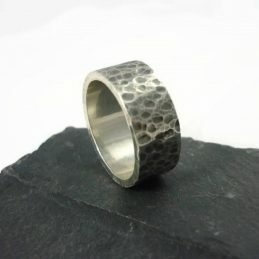 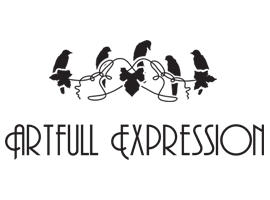 We are proud to have created something aesthetically pleasing but also hard-wearing, tactile and pleasant to touch. 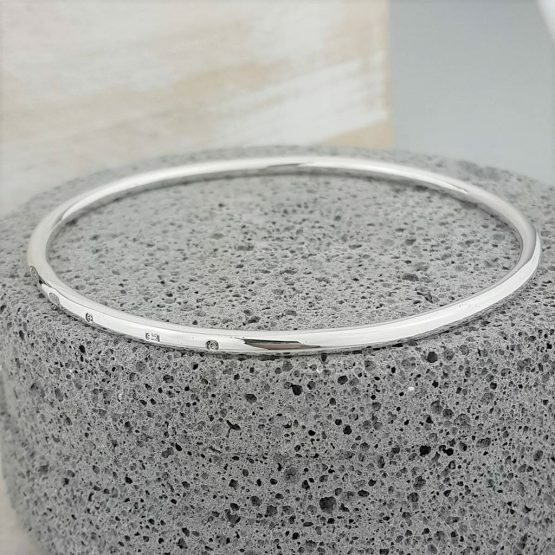 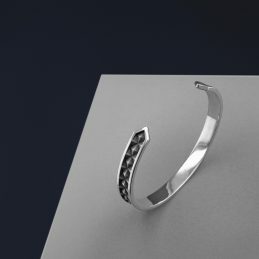 The Sterling Silver Ladies Bangle is crafted from sterling silver. 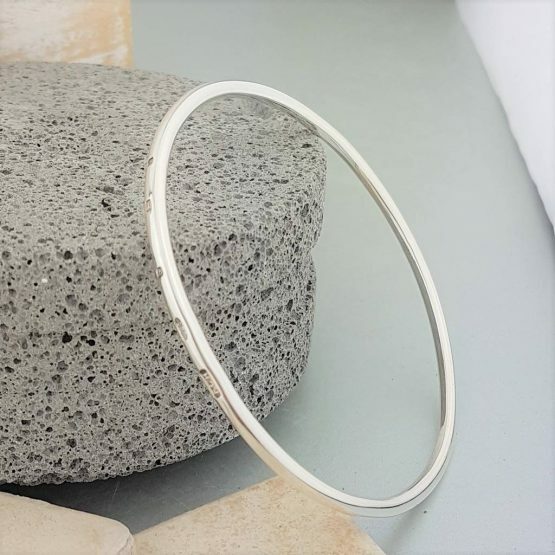 The Sterling Silver Ladies Bangle measures approximately 7 cm in diameter.